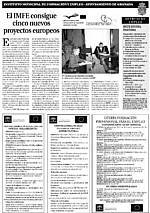 Within the context of the European Year of Intercultural Dialog 2008, our organisation - VHS Cham e.V. 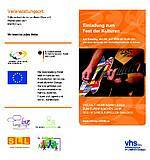 has organised the event Fest der Kulturen on the 6th of July. The event took place in our centre in Cham. On this occasion we have presented our project Be multilingual to the representatives of the educational institutions, local authorities and the representatives of the local education institution for tourist development. 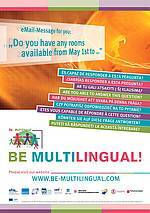 Our project Be multilingualwas presented in local newspapers in Granada.